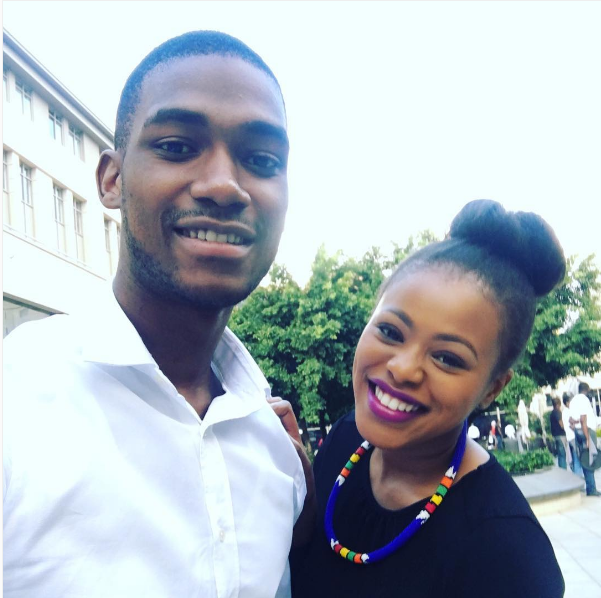 Natasha Thahane and her bae have been together for a while and often share cute snaps on Instagram. To celebrate her bae’s birthday, the actress took to the photo sharing platform to wish him a happy birthday in the cutest way. Sweet! 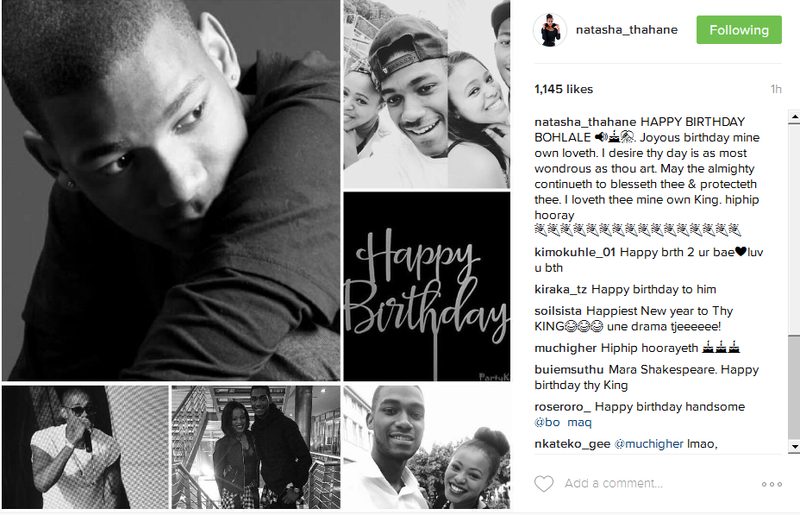 Read Natasha Thahane’s cute birthday message to her bae. 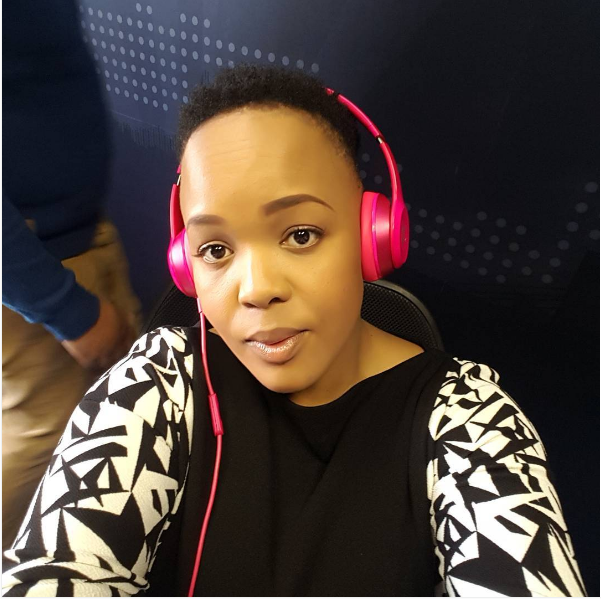 “HAPPY BIRTHDAY BOHLALE 📢🎂🎊. Joyous birthday mine own loveth. I desire thy day is as most wondrous as thou art. May the almighty continueth to blesseth thee & protecteth thee. I loveth thee mine own King. hiphip hooray 🎉🎉🎉🎉🎉🎉🎉🎉🎉🎉🎉🎉🎉🎉🎉🎉,” the actress captioned a collage of photos of herself with her rapper bae.